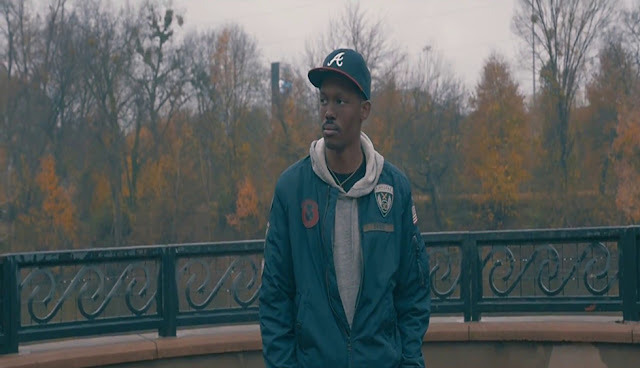 Mike Sarge releases a new video for his song "Graduated". Sarge explains the concept of the video saying, "Way too often, we live life without appreciating how far we have truly come. Our past may have many flaws, mistakes, and negative assumptions; but we forget that we're not the person that others said we would turn out to be. Graduated is dedicated to the underdogs and everyone that was told they would fail." "Graduated" is available now via iTunes or Google Play.